the Blue Mountains, NSW Australia. In 2004 Martijn received his Bachelor of Music from the Royal Conservatorium in The Netherlands. After his education he toured with numerous bands and orchestras and performed regularly as a solo artist in theatres and venues throughout Europe, performing diverse styles of music such as classical, folk, big-band, jazz, rock, funk and pop music. 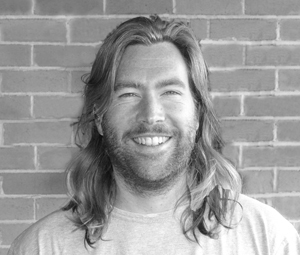 Martijn has been teaching children, teenagers and adults at music institutions, art schools and privately for over fifteen years and has worked with many music teachers to explore different teaching methods. Besides teaching Martijn also works for Social Support Centres, offering Music Therapy sessions to a wide range of people with social needs. Martijn has an up to date Working with Children Check.